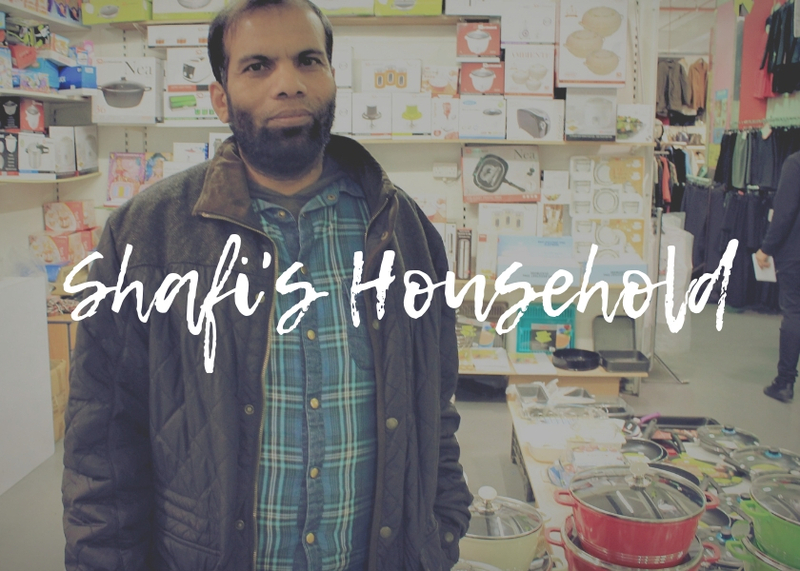 Opening in May 2018, Shafi is one of our newest traders! He brings us Toys & Household items over at unit 102! There’s plenty of variety at Shafi’s stall, please welcome him to the market next time your in!